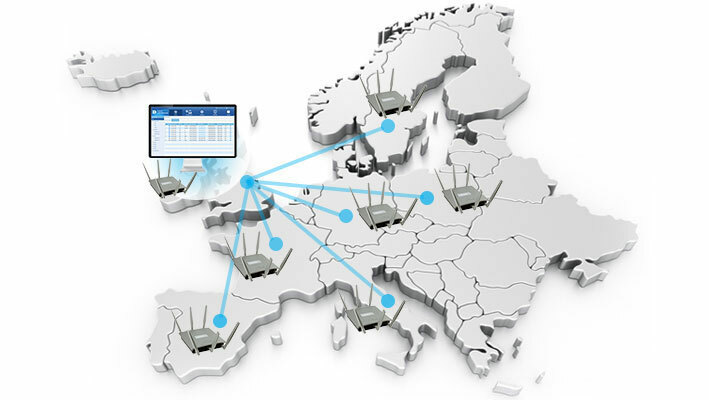 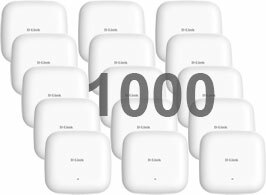 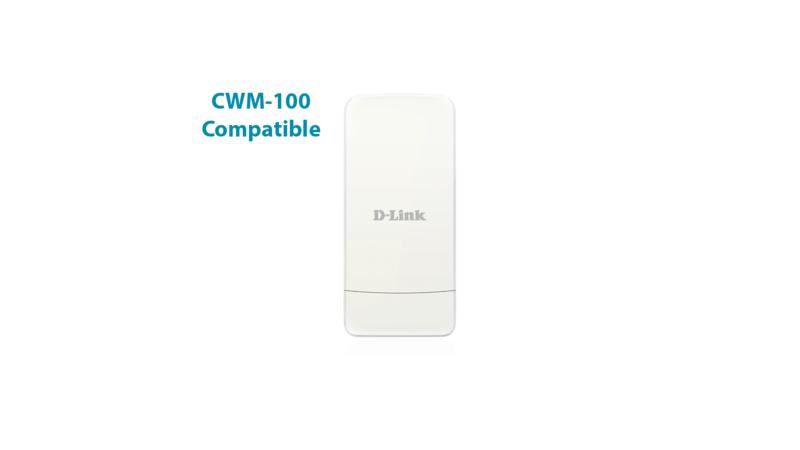 The DAP-3320 Wireless PoE Outdoor Access point is the ideal solution for expanding the coverage and signal strength of any wireless network. 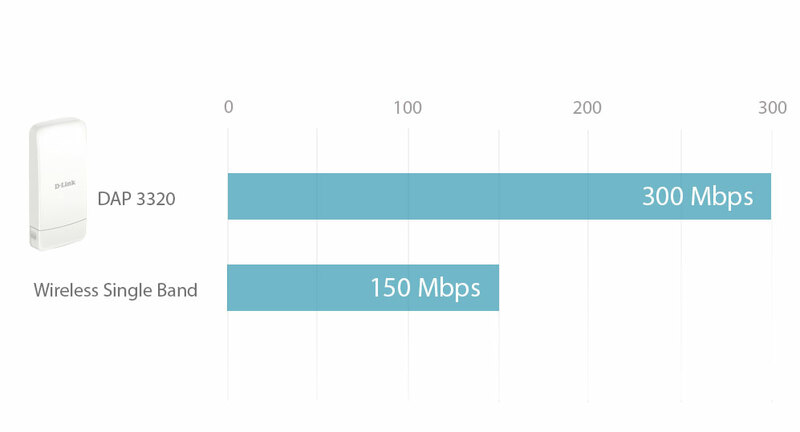 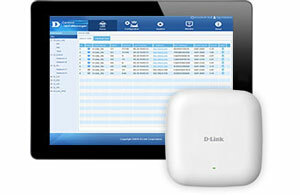 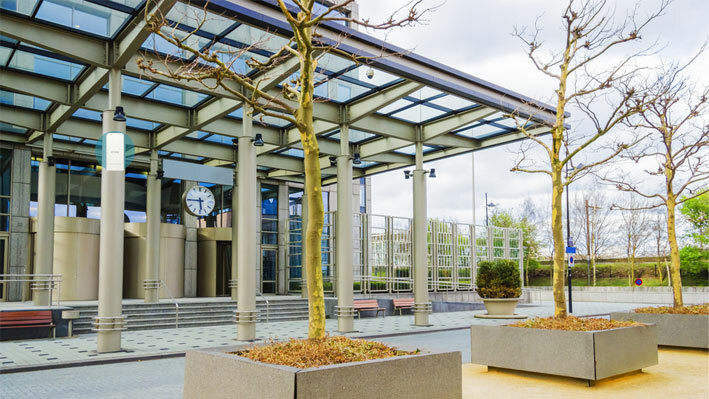 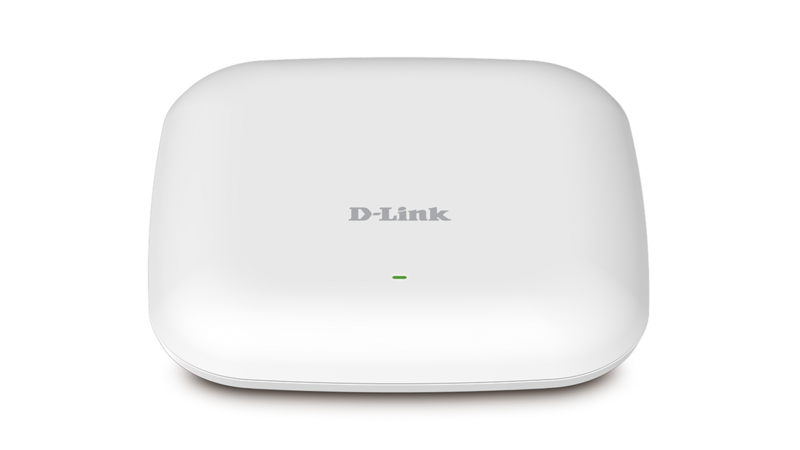 Built to withstand outdoor environments, the DAP-3320 also excels in connecting separate networks that cannot be joined using physical wiring. 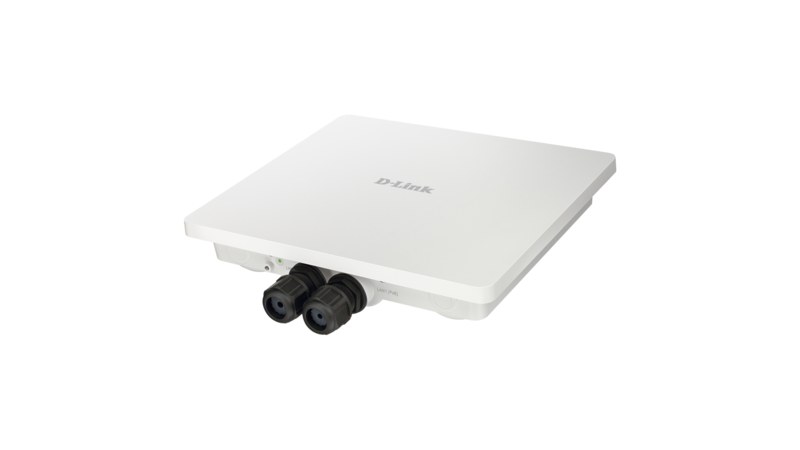 Built for outdoor use, the DAP-3320 has an IP552 weatherproof housing that protects it from weather. 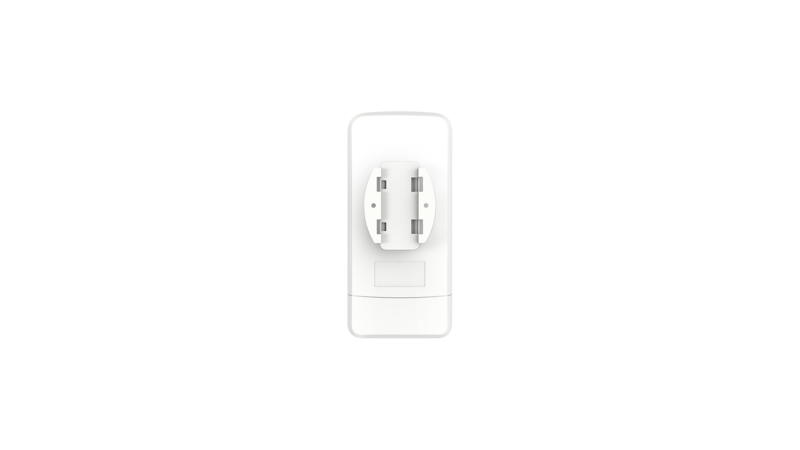 In addition, the DAP-3320 is powered by PoE which allows for convenient installation, especially in places where a power supply is not available. 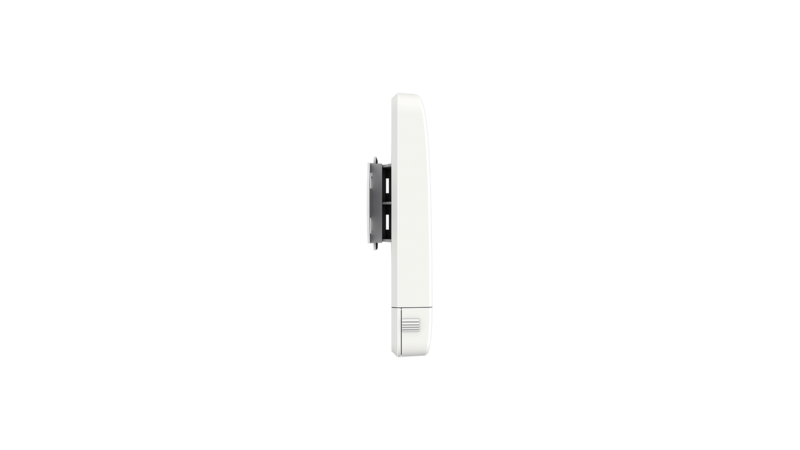 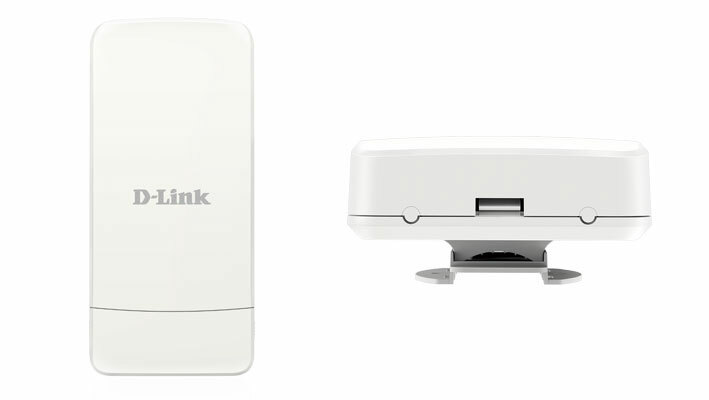 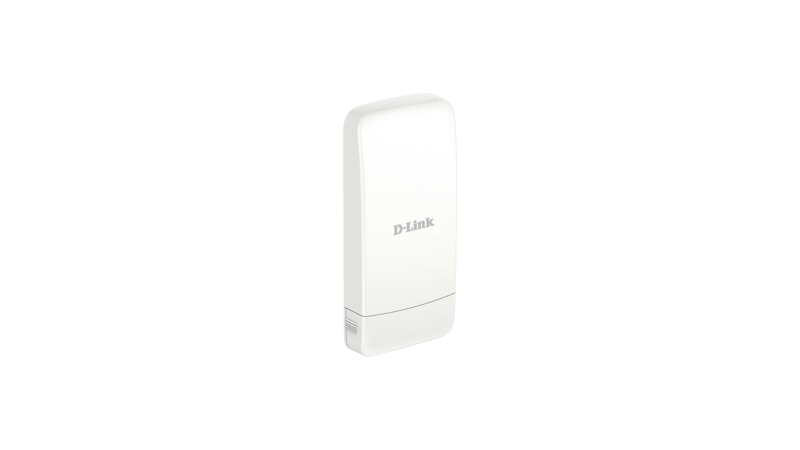 Low cost Outdoor Access Point, with high power radio design the DAP-3320 is ideal for providing wireless connectivity between two locations. 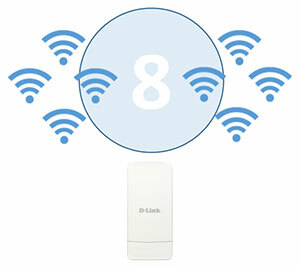 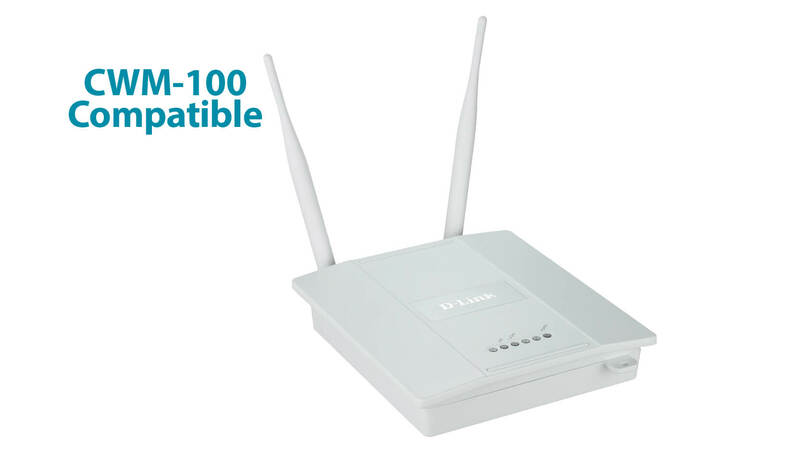 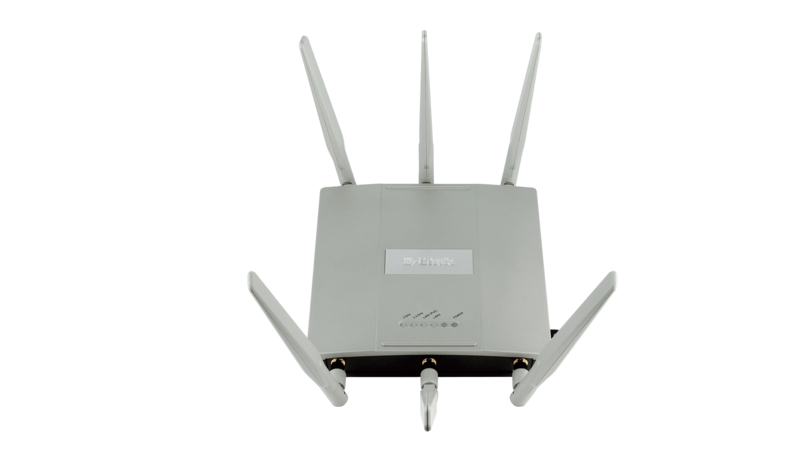 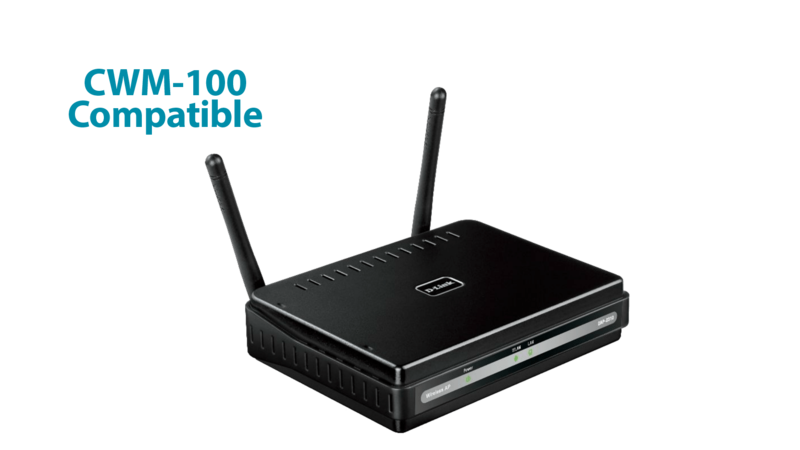 The built-in 2 dBi omnidirectional antenna ensures that wireless signal will cover a wide area.